Are you or do you know someone who likes a nice cocktail? Then this is a very nice gift. A cocktail set with everything you need to make a cocktail, you only have to get the drinks yourself! 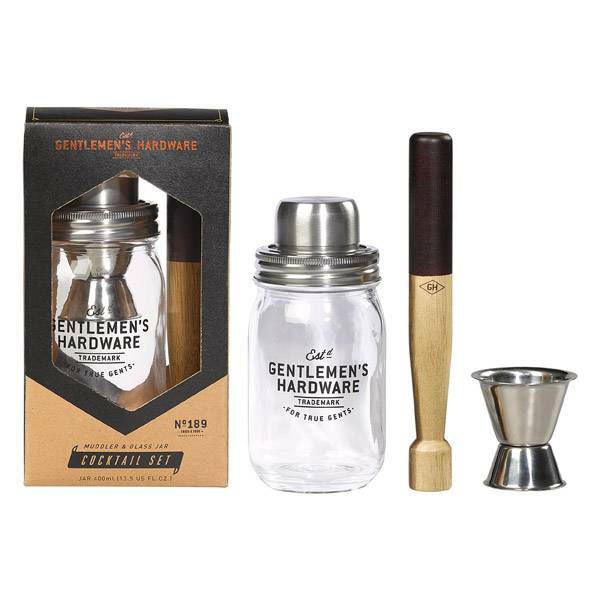 This cocktail set is a nice gift to give to a men. Packed in a nice and beautiful box and ready to give as a gift. 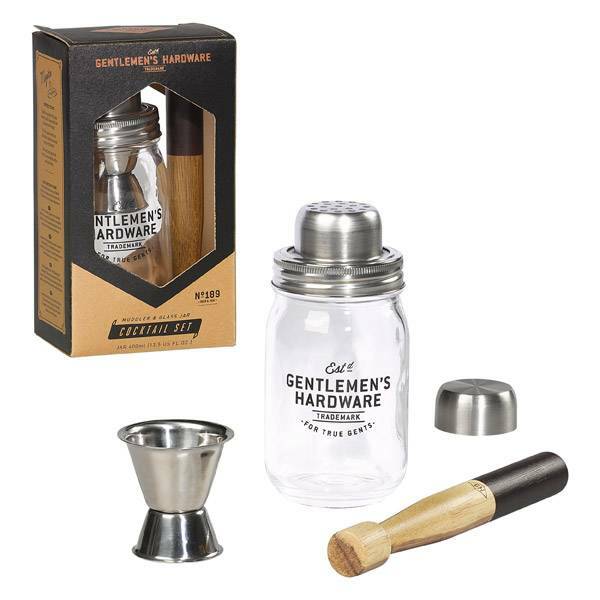 The cocktail set consists of five necessities to make a cocktail; glass jar, wooden muddler, screw cap, strainer and jigger. Also includes a recipe of Mojito on the side of the box to help and get you started. What else do you need? 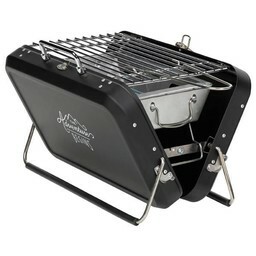 Size box: 203 x 113 x 803 mm.